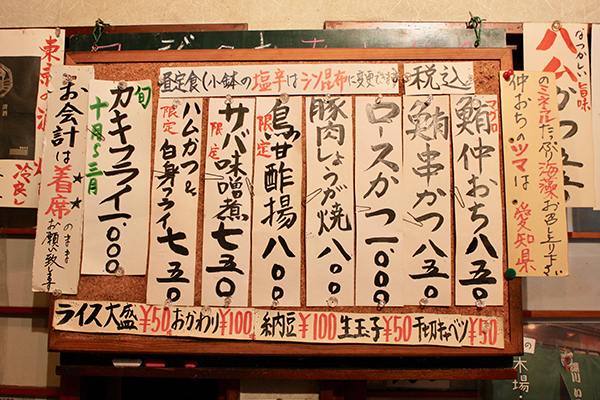 Located on a quiet side street near Kiba Station, Fukagawa Ikoitei is a small and welcoming izakaya, or Japanese pub. This restaurant has 22 seats and an authentic atmosphere. 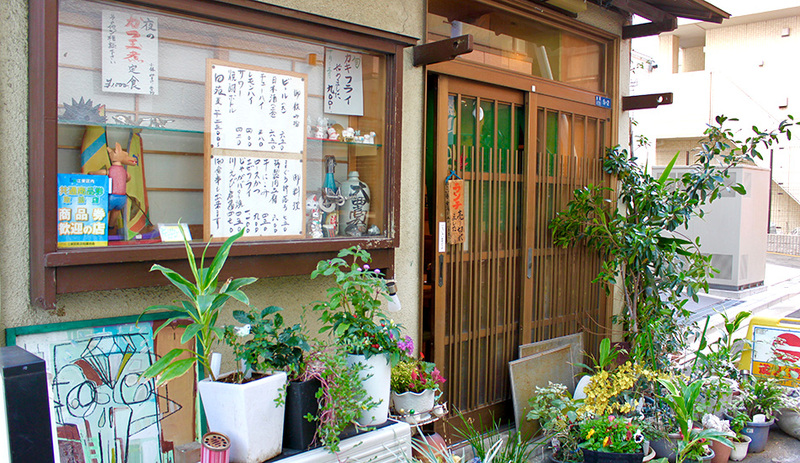 Mr. Itoda and his wife have managed Fukagawa Ikoitei for 33 years. “I have worked in many restaurants since I was 18,” he explained. “After getting several years of experience, I took over this restaurant from my mother and expanded it.” At this family-run restaurant, the owners will make you feel comfortable and serve you delicious food. 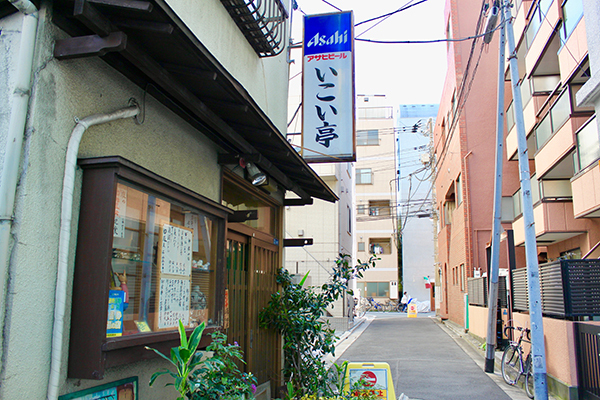 “We serve a wide variety of dishes including deep-fried oysters, available from October to March, and shrimp,” said Mr. Itoda. The deep fried shrimps look delicious! There is a lot to choose from! The restaurant also offers a lunch set menu at a very reasonable price! 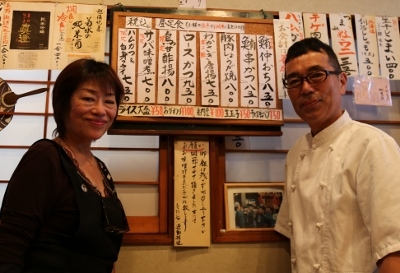 Their signature dish is “nakauchi maguro”. 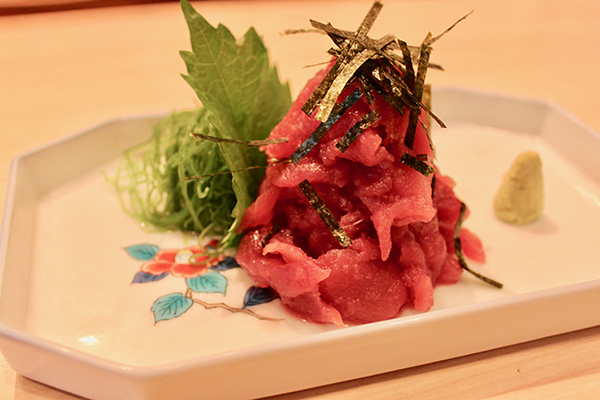 This is a kind of tuna sashimi, or raw fish, spooned out of the bones of the tuna. The thick slices of tuna melt on the tongue. Mr. Itoda goes every day to Toyosu fish market in order to select the best piece of tuna, and to ensure the freshness of the fish. 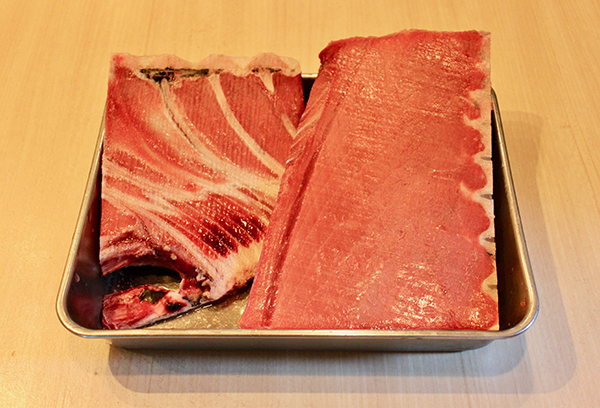 This is the fresh tuna used to make “nakauchi maguro”. And what is the perfect beverage to complement this dish? Fukagawa Ikoitei offers a variety of Denen shochu, a type of Japanese traditional hard liquor, made in northern Kagoshima. 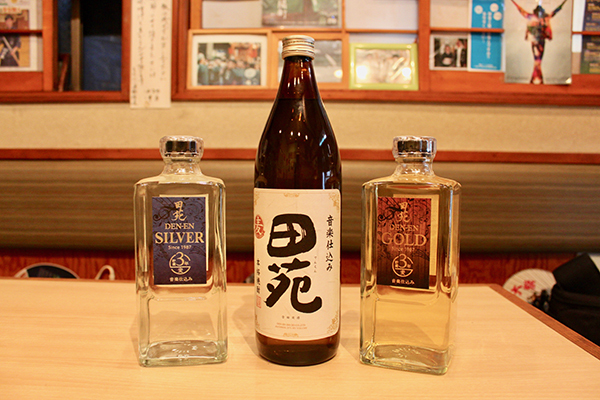 Established in 1905, Denen pioneered making shochu in matured barrels, a variety called “Denen Gold”. “I recommend drinking it on the rocks,” said Mr. Itoda. 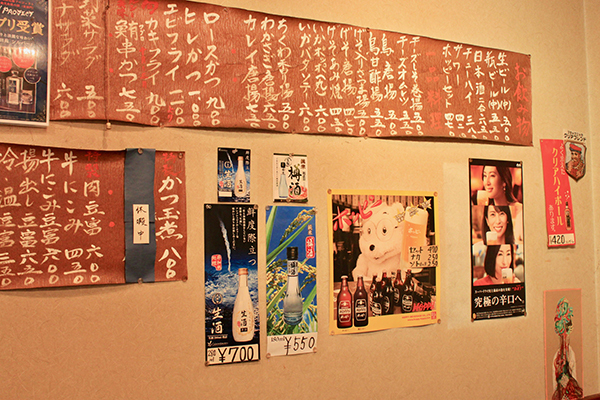 Of course, you also can enjoy a glass of sake, or Japanese rice wine, with your meal. 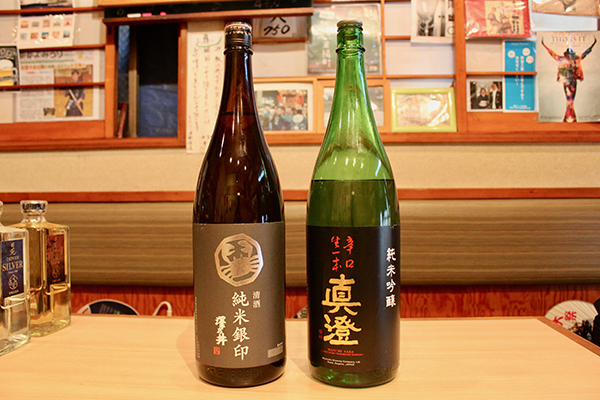 Mr. Itoda said that he takes pride in offering only exceptional sake! 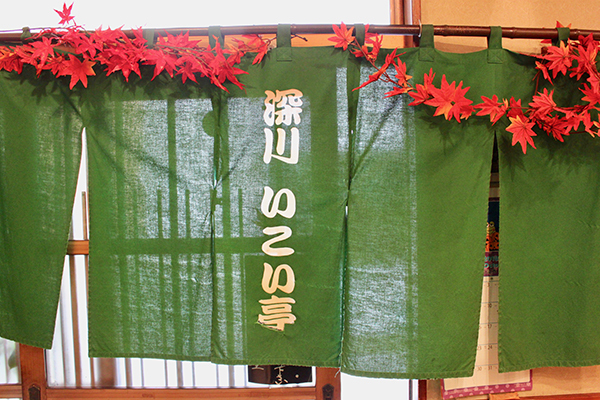 If you would like to discover an authentic izakaya-style restaurant, I encourage you to go to Fukagawa Ikoitei. You’ll enjoy a wide variety of delicious dishes at a very reasonable price, all while seated in a friendly atmosphere. So be adventurous and experiment with this small local restaurant!